Home insulation shouldn't be taken for granted since it is through proper and adequate insulation that you will optimize the control of your indoor climate. Without sufficient insulation, the inside of your home will feel rather cold when it's chilly outside and it will be uncomfortably warm during the hot days of summer. Insulation, when done properly, will protect you from being subject to the unforgiving climate changes outside. You'll be the master of your own abode. Even without sufficient residential insulation, you'll still be able to have a comfortable indoor climate with the use of your Air Conditioner. 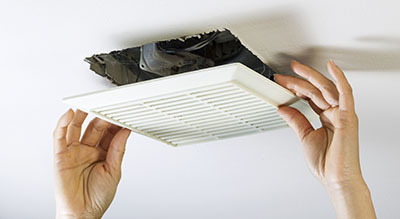 By either turning up or down your thermostat, you'll achieve the desired indoor climate. This is however much less energy efficient since your AC will work harder just to maintain your thermostat setting. 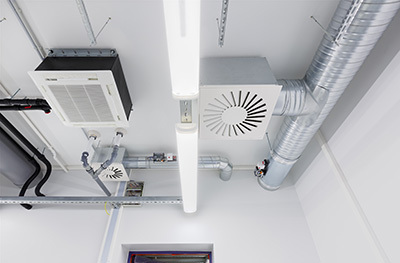 In contrast, if your indoor climate is already regulated with adequate insulation, your AC won't have to work as much to reach the desired temperature. To have the most control over your indoor climate, you should contact our team for all your insulation installation needs. The whole process will start out with the type of material you would like to use in your home. With our experience and expertise, our professionals will assist you in your choice of materials to use as insulation. There are a lot of ones to choose from and each one has its benefits. You will be provided with the pros and cons of each, which will help you make a decision in return. 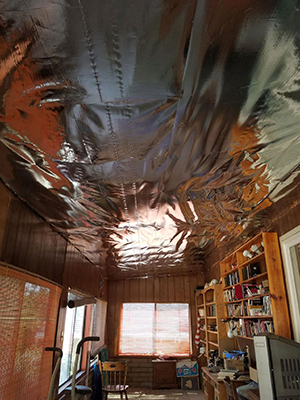 Also, if you already have some insulation in place but you would simply want to replace it with newer and better materials, you are more than welcomed to opt for our insulation removal services. As seen, insulation is a very important measure to take in order to benefit from energy savings and ideal temperature and atmosphere at your home. 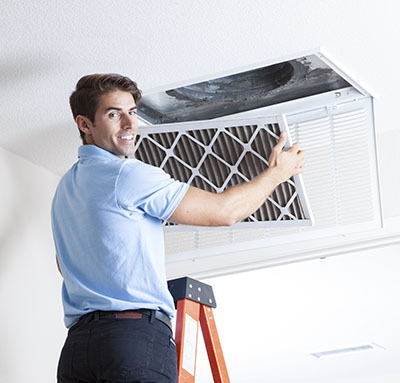 Our professionals at Air Duct Cleaning Moorpark are more than happy to assist you and provide you with the best service available.